Today, Local 100, United Labor Unions, filed an 8a1 and 8a3 charge with the Fort Worth Regional Office of the National Labor Relations Board (NLRB) alleging that Dallas Cowboys Owner, President, and General Manager Jerry Jones is violating the National Labor Relations Act with his threats to “fire” players if they protest during the national anthem at coming NFL games. It is illegal under the Act to attempt to coerce, intimidate or threaten workers for their “concerted activity.” Recently, Jones has done this repeatedly and publicly in threatening to fire any workers involved in such activity. It has been established by National Football League statements and rules that there is no condition of work that requires players to stand during the anthem. Jones through his efforts to bully his playing workforce is attempting to unilaterally establish a previously nonexistent condition of work. The National Labor Relations Act (NLRA) provides protection for workers, such as those players on the Cowboys roster, for taking action around wages, hours, and working conditions. By Jones’ actions he is attempting to change working conditions and creating a hostile work environment for the players. Numerous NFL officials, including the Commissioner, as well as other owners and coaches have established the players right to protest and act concertedly at their workplace, which is the playing field, and Jones, in violation of the Act, is attempting to prevent them from doing so, and furthermore threatening to take away their livelihood. Jones has made these threats publicly and repeatedly to both news and television sources in Dallas and elsewhere in violation of the Act. 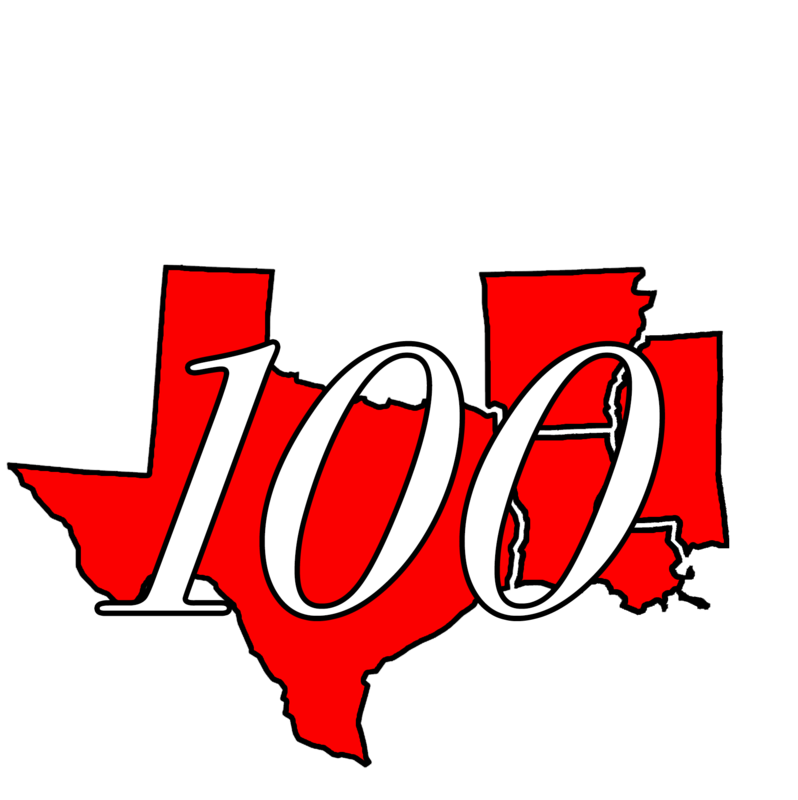 Local 100 United Labor Unions represents workers in Texas, Arkansas, and Louisiana working in the schools, service industry, healthcare, state employment, and other jobs.